This large studio apartment boasts a special position within Monaco-Ville on one of its most important and centrally located streets. The well laid-out studio includes a large living room, an independent kitchen, shower room and toilet. 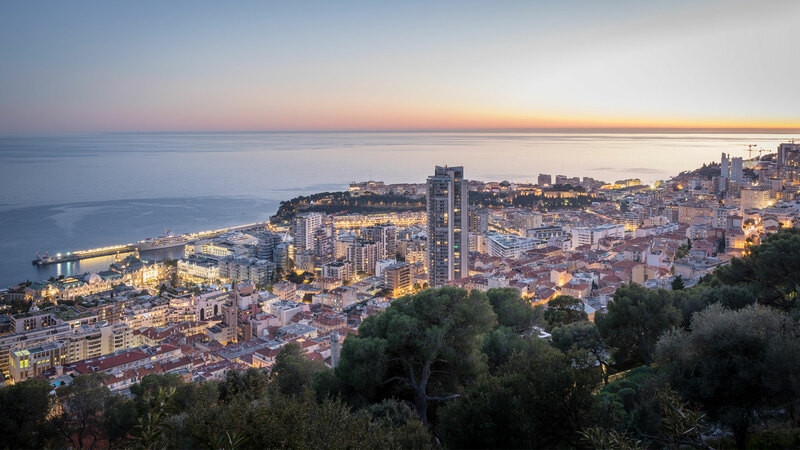 The district of Monaco-Ville is full of charm and is a sanctuary as compared to the busier areas of the Principality. The studio benefits from easy access to the Oceanographic Museum, the Palace and the restaurants of the district.